Having one or more missing teeth can make it embarrassing — if not humiliating — to smile with all your confidence. And when you’re not at your most confident, others can notice — especially potential employers and romantic partners. That’s where the dental implant process comes in — if you have missing teeth, then your best option is to seek the help of a dental implant specialist to help you restore your smile to its full potential. 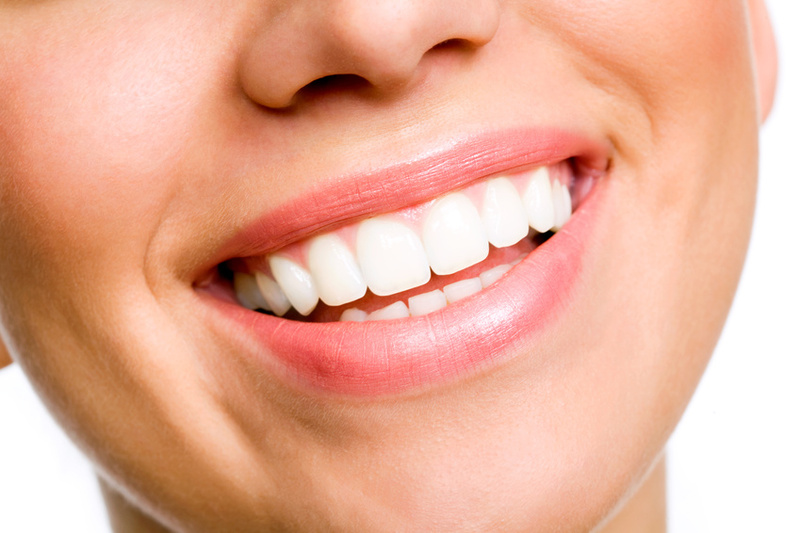 But do you know as much as you think you might now about all the benefits of this form of cosmetic dentistry?